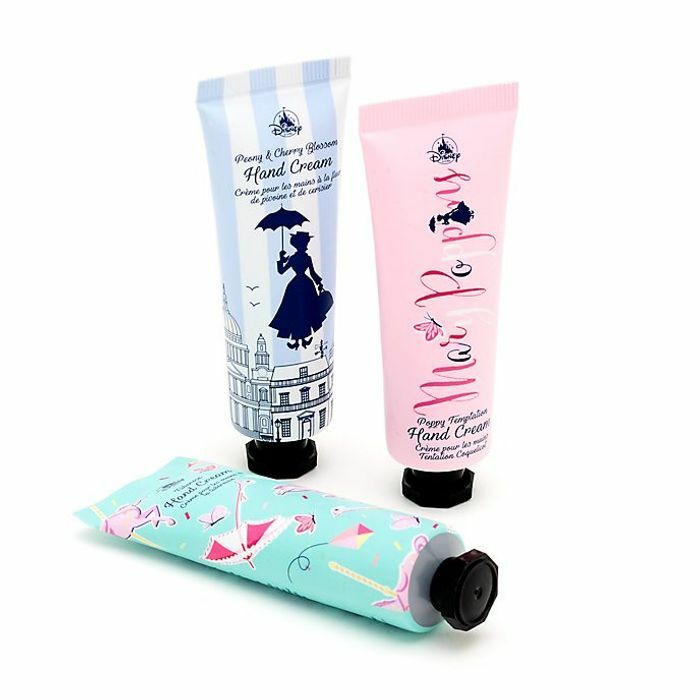 Make a a supercalifragilisticexpialidocious addition to your skincare routine with this Mary Poppins Hand Cream Trio. The enchanting set contains three scented hand creams. What do you think of this Shopdisney deal?